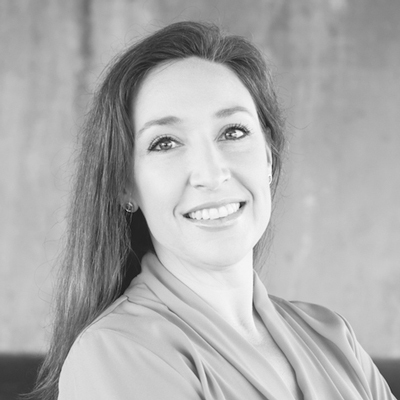 Elizabeth Rose is truly the “complete package.” In her 12 years of real estate experience, she has worked in various areas of the business, but her true passion is new construction. She is extremely well versed in custom home builds and construction lending and has done design work, marketing campaigns and sales. She is highly motivated and very organized making it easy to see how she is a licensed real estate broker and REALTOR® in both Alabama and Georgia. There is nothing Elizabeth doesn’t love about real estate. She is a detail oriented person and firmly believes that it is the details that make the difference! The unique and wonderful thing about working in real estate is that each day brings a new challenge!Design and architecture are her hobbies, and she loves helping people make sense of the financial side of their investment and pairing that with the inherent fun of meeting new people and shopping for a home. She loves being social and has a flair for design. Originally from the Columbus, Georgia / Phenix City, Alabama area, Elizabeth graduated from the Auburn University Harbert College of Business with a Finance degree. Elizabeth and her husband Brandon have two precious little girls. She loves shopping, particularly for furniture and clothes for the girls, crafting, and spending time outside doing just about anything!